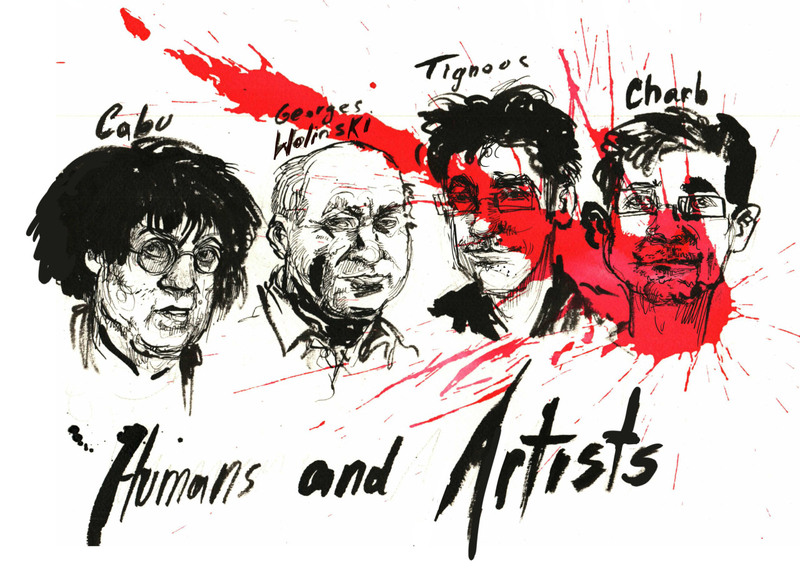 The artists of Charlie Hebdo join a long and tragic tradition. Mocking pen strokes send authoritarians into paroxysm of rage. Governments and extremist groups around the world target cartoonists for arrest, beatings and execution. Bullies can never take a joke. This entry was posted in Uncategorized on January 8, 2015 by admin.